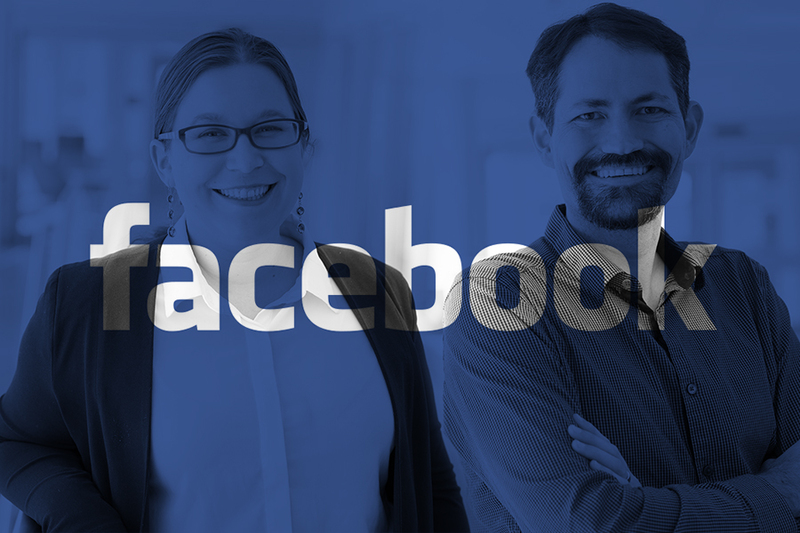 Two ISR faculty members, Jonathan Aldrich and Claire Le Goues, were recently tapped as recipients of two Facebook Testing and Verification Research Awards. The award by the tech giant aims to fund research that will lead to direct impact on the deployment and real world impact of Testing and Verification techniques in the technology sector. In a video announcement calling for submissions, Peter O’Hearn (Research Scientist, Facebook Infrastructure) and Mark Harman (Engineering Manager, Facebook Infrastructure) noted that the award is not just a one-way tech transfer to industry, but something more reciprocal. Aldrich’s proposal, “Incremental Verification, Gradually”, aims to address the monolithic nature of current verification technologies. It is often difficult to apply today’s tools to to verify partial properties, or to verify one component within a larger system. Inspired by gradual typing, Aldrich and his group are developing a system for gradual verification, allowing software engineers to specify and verify only the properties and components that are the most important--and allowing them to increase the scope of verification incrementally over time. Le Goues’ submission, “Improving Analysis via Automated Program Transformation”, looks to grapple with the fact that, whether it is dynamic or static code analysis, automated analysis tools must approximate, both theoretically and in the interest of practicality. This approximation, Le Goues notes, can lead to disastrous misalignment between program reality (i.e., custom protocols or quality concerns) and tool assumptions. Le Goues and her group propose that techniques from their dynamic and static program repair research - notably automated transformation - can help improve the performance of automated bug-finding analyses.